If you're giving to veterans charities that aren't giving the overwhelming majority of their funds to veterans or their families, you aren't helping. Want to do something for veterans today? Make sure you're doing it for them and not just for a bunch of people who work for a charity with "veterans" in the name. There are many ways to thank a veteran for his or her service, but helping the people who help them readjust to civilian life, deal with battlefield trauma and treat their wounds is just about the best way to do so. According to the Department of Veterans Affairs, there are roughly 22 million veterans in the general U.S. population. The number of veterans from recent wars in Iraq and Afghanistan is expected to surge to 3.8 million by 2018, but there are still 7.2 million veterans from the Vietnam war alone. However, roughly 30% of those newest veterans has a service-related disability, while about 8% live in poverty. That's compared to just 16% of other veterans who are similarly injured and 7% of that broader group living in poverty. Meanwhile, the June 2012 Monthly Medical Surveillance Report published by the Armed Forces Health Surveillance Center suggests annual incident diagnoses of mental disorders among active service members have increased by roughly 65% in the last 12 years. That doesn't just go away when service members are discharged, either. The Department of Veterans Affairs estimates that roughly 13% of the overall U.S. homeless population are veterans, with 50% experiencing severe mental illness and 75% struggling with substance abuse. Younger vets from recent wars make up approximately 10% of that veteran homeless population and 31% of all veteran suicides. As we noted three years ago while telling the story of 21-year-old Army Specialist Adam Kuligowski -- who took his rifle into a bathroom stall at Bagram Air Base in Afghanistan and shot himself on on April 6, 2009 - often the very drugs soldiers are using to combat depression, insomnia and post-traumatic stress disorder are the ones interacting with other drugs and pushing military personnel toward suicide. Meanwhile, the 288 suicides among active-duty military members last year far outpaced the 58 combat deaths in Iraq and Afghanistan during the same span. What's more, according to the VA's 2012 report on suicides, roughly 6,500 former military personnel kill themselves each year, which equates to one suicide every 80 minutes. Within the last decade, the budget for Veterans Affairs has increased from $73.1 billion to $163.9billion. That includes $58.7 billion for medical care, $1.6 billion to help homeless vets and their families, $7.2 billion for mental health services, $4.2 billion for Iraq and Afghanistan veterans alone and $1 billion over five years for a new Veterans Job Corps. Yet that still isn't enough to meet the needs of veterans and their families. A web of charitable organizations also pitches in and offers resources beyond what the VA already offers. 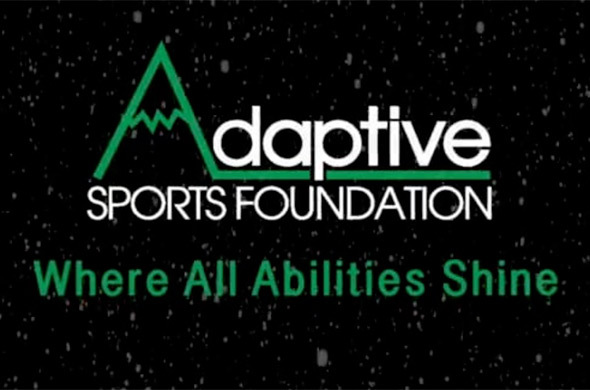 It isn't strictly a veterans group, but the The Adaptive Sports Foundation (ASF) helps adults and children with physical and cognitive disabilities and chronic illnesses through outdoor physical activity, education and support. ASF students as young as five deal with mild learning disabilities, paralysis, autism, amputation, cerebral palsy and traumatic brain injury. However, it does have a veteran-specific Warriors In Motion program in conjunction with the Wounded Warrior Project that includes spa retreats, sports weekends, ski weekends, golf, cycling, paddling and Tough Mudder obstacle races. There's even a 12-week residential competition program for Paralympic-eligible athletes. Yes, it basically gives wounded veterans some time on Windham Mountain in the Catskills, but it also gives them a way to reclaim a portion of their life from before their injury and a way to enjoy life from this point on. Considering what they've given, it's tough to say they haven't earned it. We caution that CharityWatch gave the AMVETS proper -- the folks with the membership halls -- an F grade for its charitable work. 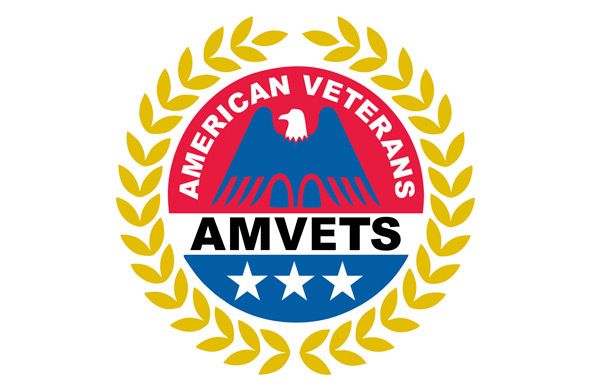 However, AMVETS also isn't a tax-exempt 501(c)(3) charitable organization according to the IRS and doesn't get a look from CharityNavigator at all. Instead, the AMVETS National Service Foundation has existed since 1948 solely to help veterans re-acclimate to civilian life and to get the benefits they're due. The NFS helps sift through paperwork and bureaucracy to get veterans and their families VA benefits, runs thrift stores to serve veterans and to pay for their services, offers scholarships to veterans seeking an education and works in VA hospitals and health care facilities. They do all of this at no cost to veterans, which comes in a lot handier that just giving vets a function hall and a bar to come home to. When it comes to helping veterans families or bereaved families after their veteran has passed on, no charity does it better than Fisher House. 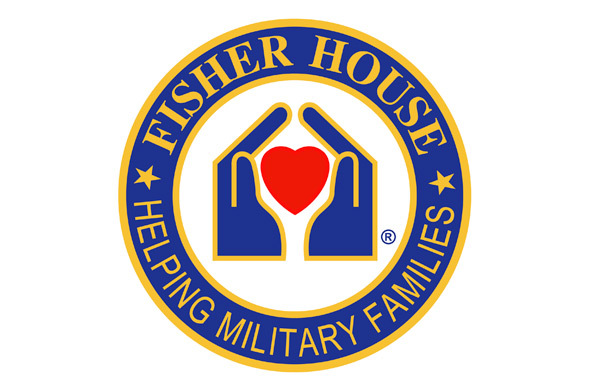 For 25 years, Fisher House has provided housing for families near every major military medical center in the country to make sure they have a comfortable home while their veteran receives treatment. There are 65 Fisher Houses on 24 military installations and 24 VA facilities nationwide. They serve 10,000 families a year and provide some stability at one of the most strenuous times in a military family's life. However, Fisher House also provides hotel rooms through donated rewards points, flights through donated miles and scholarships for veterans' family members. Considering that many folks can make donations simply by checking off a box on their credit card rewards site, Fisher House is one of the easiest ways to make a difference in the lives of veterans and their families. 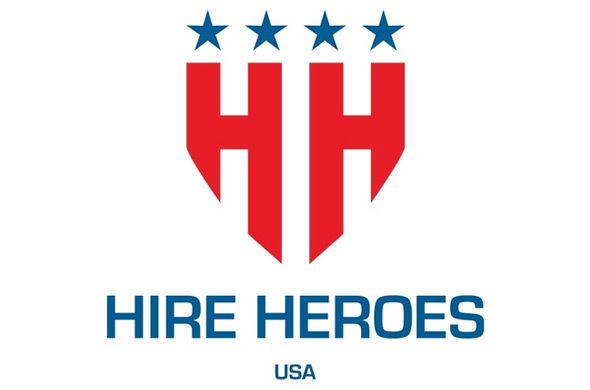 If your goal is to make sure veterans have jobs and you're not in a position to hire anyone yourself, Hire Heroes USA allows active military, veterans and their spouses to receive training in building a resume, interviewing and otherwise self-marketing. The group assigns an ex-military staff member to each veteran and stays with them through the process. They also put veterans in touch with veteran-friendly companies and keep a running job board to keep veterans updated on new openings. There are workshops and one-on-one sessions, but the end goal -- the only goal -- is to make sure a veteran gets a job. When that's your sole focus, this group is your best bet. Remember that veterans' poverty statistic we showed you earlier? Operation Homefront is all too familiar with it. Recognizing that some veterans and their families don't have much to begin with and may only be worse off if a veteran comes home injured or doesn't come home at all, Operation Homefront provides providing food assistance, auto and home repair, vision care, transportation, moving assistance, home goods and financial assistance to military families in need. It also sets up support groups for family members caring for wounded veterans or veterans with PTSD and offers wounded veterans transitional housing while the wait for their VA benefits to kick in. In fact, CharityWatch considers them veterans' best options for emergency funds, transitional housing and transportation. 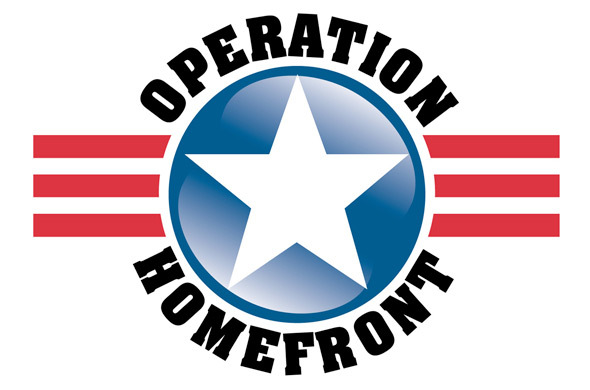 There are some very real consequences to service for many military families, and Operation Homefront has never shied away from helping veterans and their families cope with them. No, it isn't specifically a veterans program, but it's tough to find a charitable organization with more experience dealing with the more horrific aftermath of war than TAPS. Founded by Bonnie Carroll in 1994 after her husband and seven others were killed in a plane crash in Alaska, TAPS provides 24-hours support seven days a week by giving families and loved ones access to peer based emotional support, case work assistance, crisis intervention and grief and trauma resources. 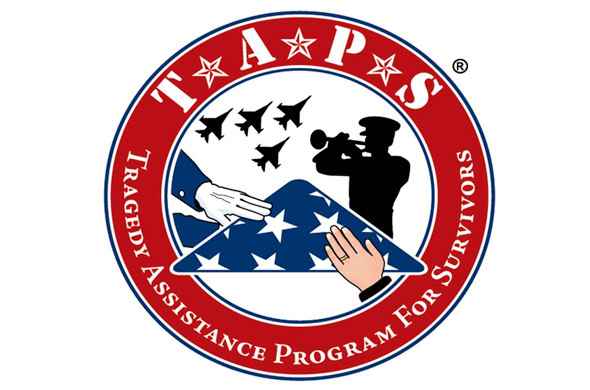 It doesn't matter if you were married to the deceased or if you were in the same group, TAPS has helped more than 40,000 surviving family members, casualty notification officers and VA caregivers. They host National Military Survivor Seminars and a number of Good Grief Camps across the country to help friends and families cope with their loss. It's some of the most grim work you'll see shouldered by any of the charitable organizations listed, but it's also among the most vital. 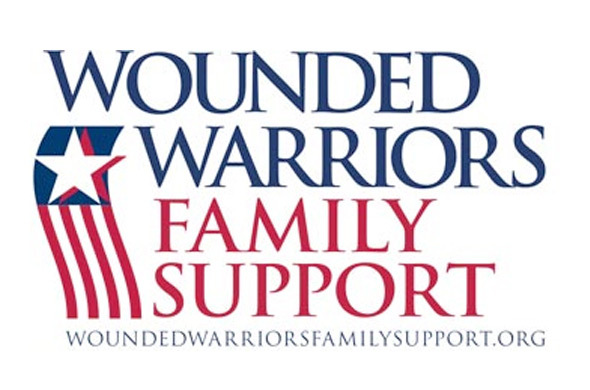 Not to be confused with the Wounded Warrior Project -- which also does fine work, but allocates just 60% of its donations to programs while spending a staggering 34% on fundraising initiatives -- Wounded Warriors Family Support lends its assistance to the loved ones of injured veterans. The publicized version of their job includes family retreats where loved ones can blow off steam, but some of their lesser-known initiatives include a welding program for veterans with the United Auto Workers union and Ford and a caregiver respite program that provides supplemental services for those taking care of wounded veterans. It addresses not only the injured veterans themselves, but the impact their injury has on their family and loved ones. It's simple recognition that when one person goes off to war, their family isn't immune to that war's effects -- and needs just as much help getting back to "normal" as veterans do.